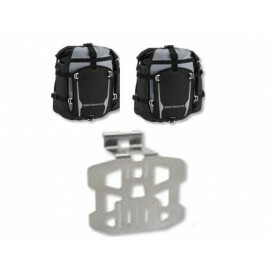 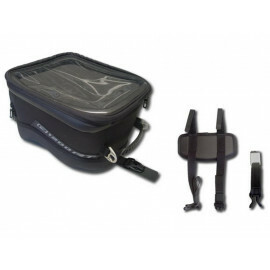 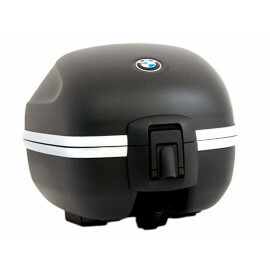 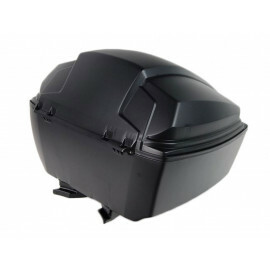 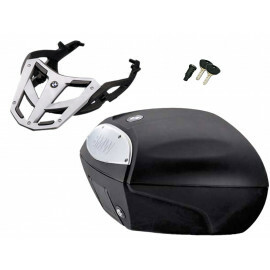 In our BMW motorcycle luggage shop, we offer individual luggage systems for your BMW motorcycle, e.g. 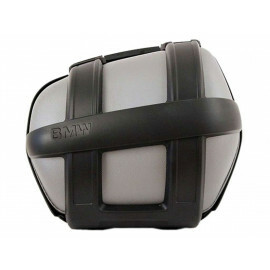 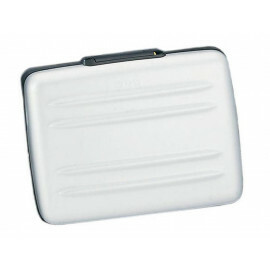 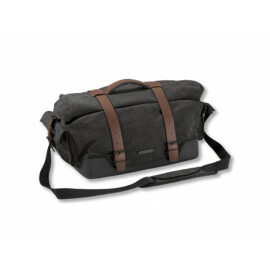 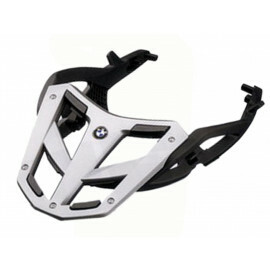 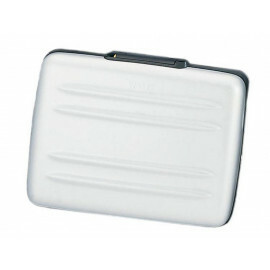 BMW cases, bags, panniers, top cases, tank bags, tail bags, backpacks, inner bags and other useful accessories. 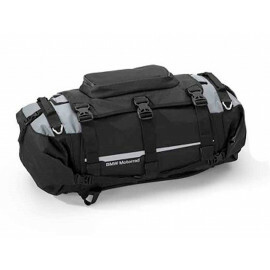 No matter whether you want to go on a long-distance travel, a weekend tour to the Alps or a one-day motorcycle trip on your doorstep, with the BMW motorcycle luggage, you are always ideally equipped for your personal adventure. 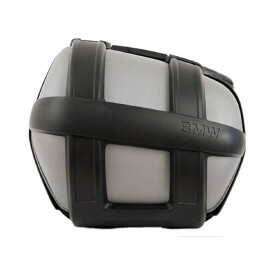 Every part and component of the BMW motorcycle luggage system is perfectly designed for its function: resilient, flexible, spacious, water-resistant and optically adapted to the design of the machine. 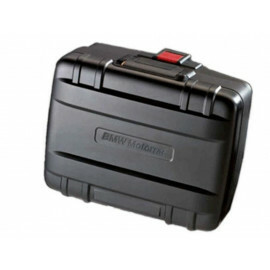 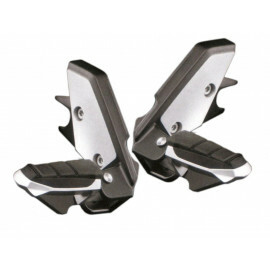 Thanks to their patented adjustment mechanism, BMW Vario cases (available for F650GS (2-cylinder), F800GS and R1200GS) are the ideal companion on long and short bike tours. 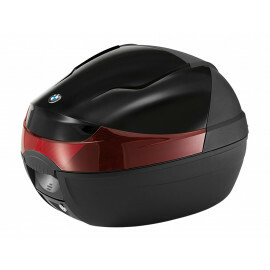 BMW Motorrad offers motorcycle luggage with plenty of storage space (up to 68 liters) and numerous accessories that make your next motorcycle journey more comfortable. 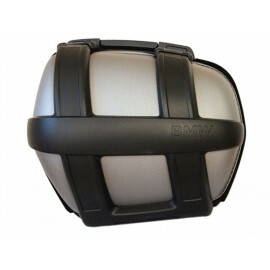 The BMW luggage made of aluminum (available for the R1200GS Adventure, F650GS and F800GS) is extremely robust and with a volume of about 114 liters (panniers + top case) well-suited for long-distance and multi-day touring. 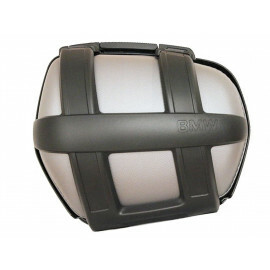 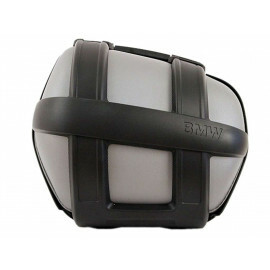 In addition, soft bags tied to the case lid can expand the BMW luggage even further. 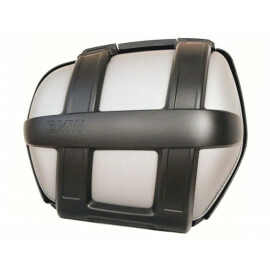 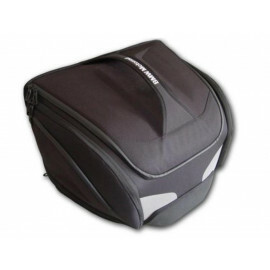 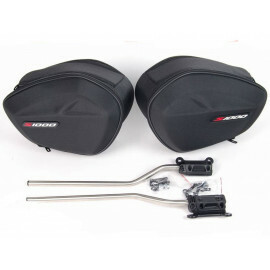 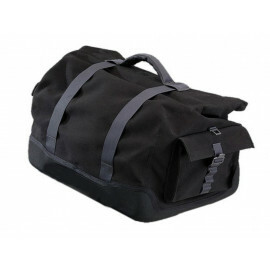 Besides Vario cases, aluminum boxes, sports bags, system cases, top cases, top boxes, tank bags, saddle bags, side cases, panniers, backpacks as well as motorcycle carriers and rack systems, we offer many other useful accessories such as inner bags, back rests, tail bags and soft bags. 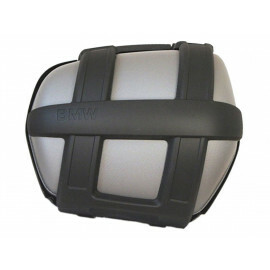 No matter what type of BMW luggage you are looking for, you will certainly find the right luggage solution in our BMW motorcycle luggage shop. 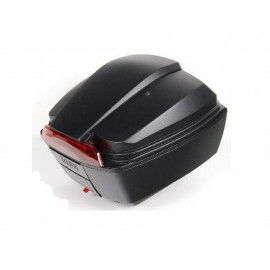 Should you have any questions do not hesitate to contact us. 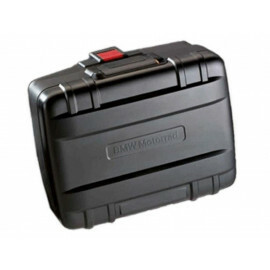 Our team will help you.